Hey all!! I hope everyone is having a good day and week! I am doing pretty good so far. I am a bit upset! So...Baby Brother has another tooth coming in! OMG! Our baby is growing up. This is his third tooth! He will be crawling before long. I am not ready for him to grow up this fast! So as you see Sinful Colors has a new brand out! It cost a dollar more and most of the colors are just named differently in my opinion because they all look like the other colors I have. This new brand says with Gel Tech on the bottle. It has an amazing shine. I am going to wear this a couple of days and try out the other two colors I picked up and let you know how it holds up. Everyone is coming out with a gel nail polish. 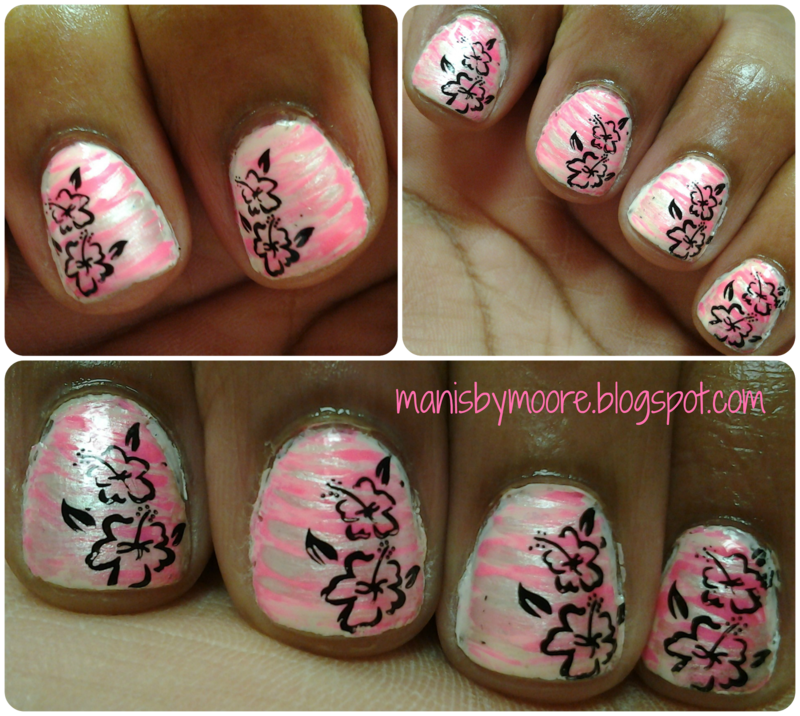 I fan brushed with some acrylic paint and then stamped the flowers. 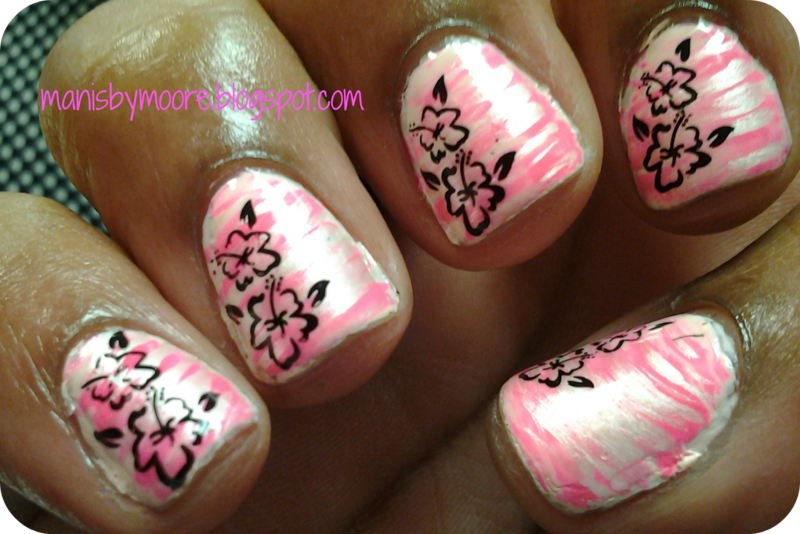 What do you think about gel polish?? Is it worth the extra money?? Thanks for stopping by! This one was nothing to take off. Came off just as easy as regular polish. I messed up my nails and had to remove them and it was nothing.